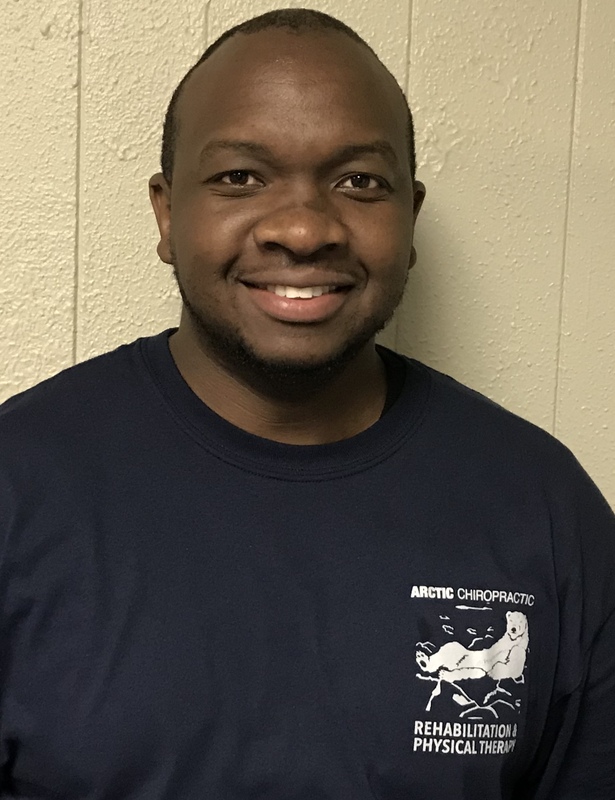 Graduated from Sherman College of Chiropractic in Spartanburg South Carolina, in September 2010 after having done my Pre-Chiropractic at Kilgore College in Kilgore Texas from which I graduated in 2006. The first 3 years of practice were in Las Cruces New Mexico, where I was also a Health columnist for the Las Cruces Bulletin. Since then till now, I have practiced in the State of Texas. I love to see people get well, living life as pain-free as possible and to the fullest. Writing is one of my pastimes when time permits, as well as traveling and learning about other cultures. I love the outdoors and look forward to serving this community, becoming a part of it, and learning about the Alaskan way of life!